We grew up in a big city and the only reason we would go to a farm is to buy fresh fruits and vegetables. Now we have another reason to go. This past weekend, we assisted Knotting Tree Photography on covering a farm wedding. It was a different experience as we are used to shooting in banquet halls. The couple, E&M, are avid hikers and they love everything and anything to do with nature. 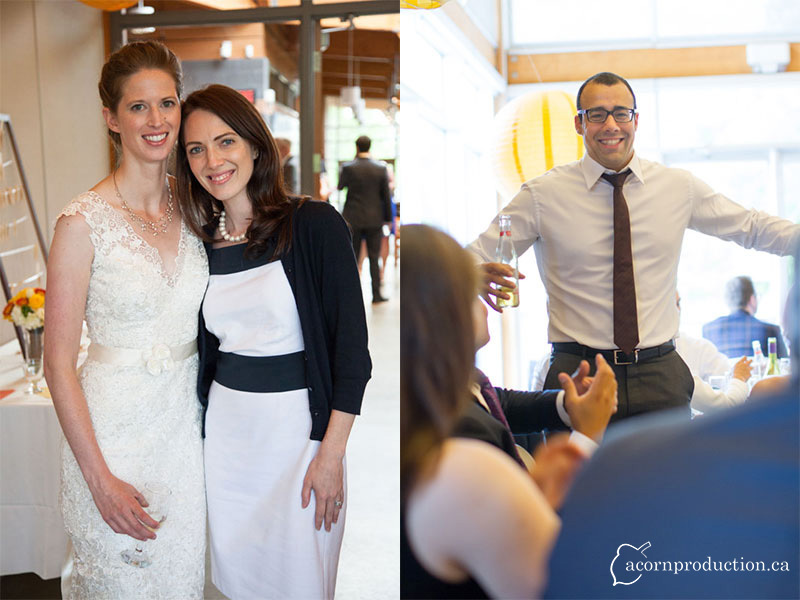 It was fitting that they held the wedding ceremony at Nokara farm by the lake in St Catherine, Ontario. The weather was surprisingly co-operative throughout the day despite earlier rain shower warnings. The outdoor wedding ceremony finished smoothly without a glitch. The reception was held at Ball's Falls Center for Conservation, located 20min west of St Catherine. Music/DJ for the night was provided by Justin from indieweddingdj.com.